The team and I are proud to announce the opening of our newest office, in Little Silver NJ. Our goal in opening this office location is to better serve our friends and family in the Monmouth County area. A sincere thank you to all my patients who have continually traveled from NJ to NY over the past 20 years for their dental care. I am in New Jersey on Mondays, Wednesdays & Fridays and look forward to seeing many old friends and making new ones! Dr. Joseph DeRario & Assoc. Dr. Joseph DeRario graduated from the College of Medicine and Dentistry of New Jersey in 1973. 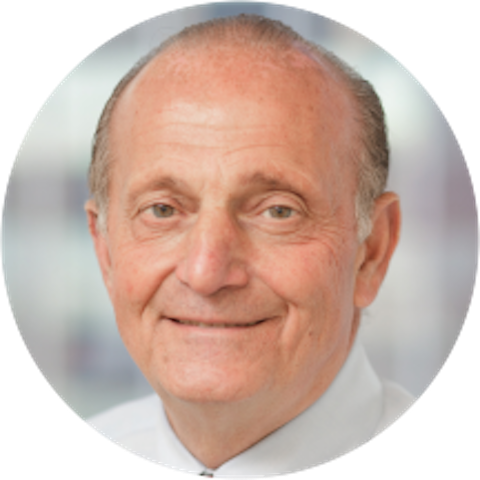 He opened his 1st private practice in 1974 and expanded his practice in 1986 with the opening of his New York office at 245 Park Avenue. In 2017, Dr. DeRario established a private practice in Monmouth County, New Jersey where he resides. His New Jersey office is located on the Jersey Shore at 530 Prospect Ave., Little Silver. Dr. DeRario continues his post graduate studies annually in various areas of dentistry, including periodontics, prosthetics and implantology. Same Day Results. This treatment consists of a gentile hydrogen-peroxide whitening gel activated by a special patented light. The light is not a laser or a UV light; it is a gentle blue light thats wavelength is matched to the whitening gel to effectively whiten and brighten your smile in about an hour. Dental implants can replace missing teeth and represent an alternative to dentures or bridge work. The advantages vary by patient buzt may include great comfort, better speech, more secure site of replacement teeth and extended longevity of restoration when compares to dentures or bridgework. Dr. DeRario has over 22 year experience in Implantology. In todays health conscious culture, treating periodontal disease has become a high priority for heal care. Research has linked periodontal disease to heart disease, diabetes, respirroty problems, stroke, and low birth weight in infants. Our hygienists are trained in soft tissue management which is a non-surgical procedure to enhance oral health and decrease chances of periodontal disease. With treatment and maintenance bad breath can be eliminated, red swollen bleeding gums turn a healthy pink and tooth loss can be adverted. Invisalign is the virtually invisible way to straighten your teeth and achieve the smile you've always dreamed of. Using 3D computer imaging technology, Invisalign depicts your complete treatment plan. You are able to follow your progress and see how your smile changes from start to finish. Invisalign is also convenient, the trays are inconspicuous and allow you to eat whatever you want in comparison the traditional braces. We're now down the shore! Come and visit our newest location!